2.53 acres – has electric, health dept. 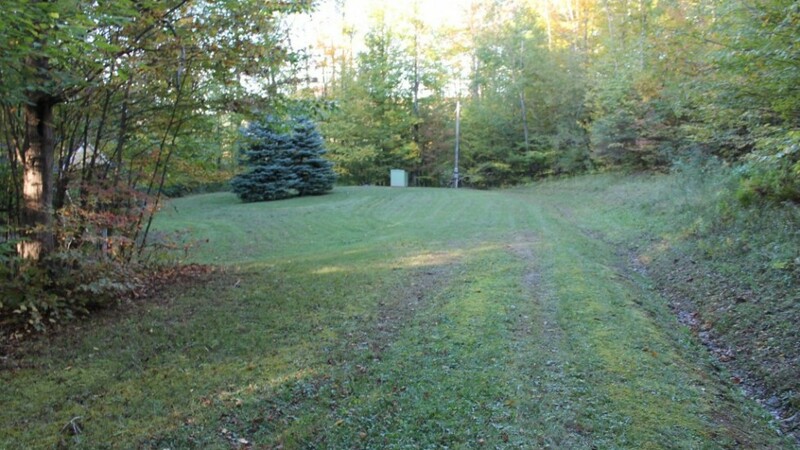 septic, own water well, on a town road, large site, many spruce trees, great view. 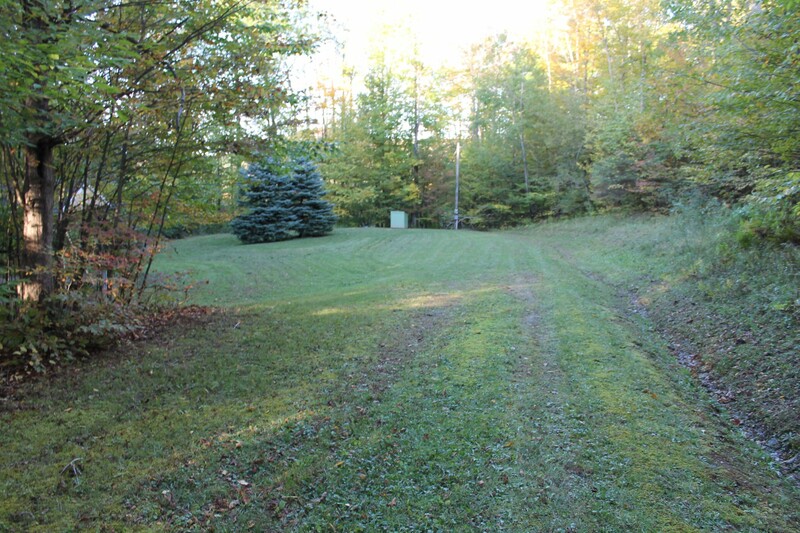 5.05 acres – has electric, health dept. 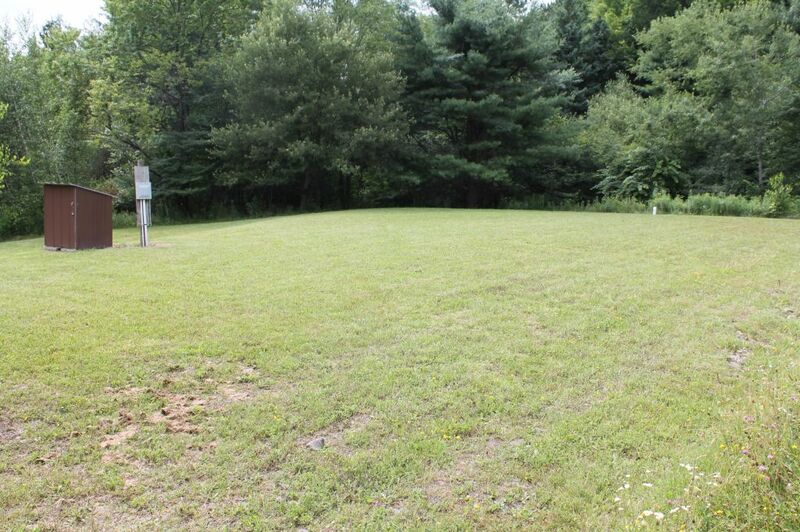 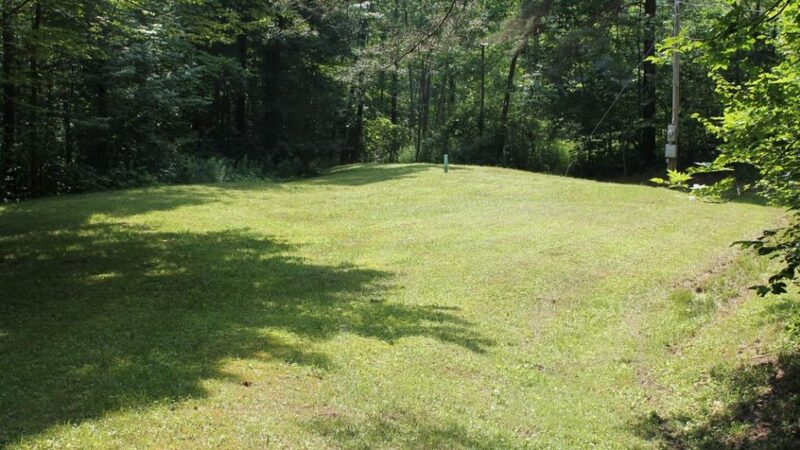 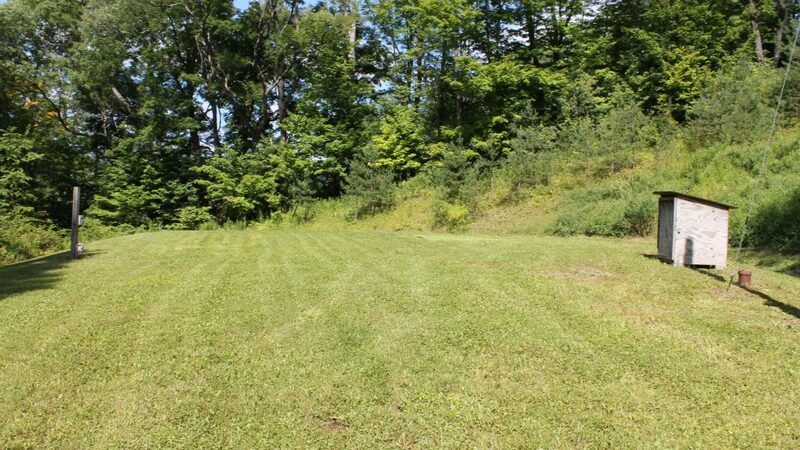 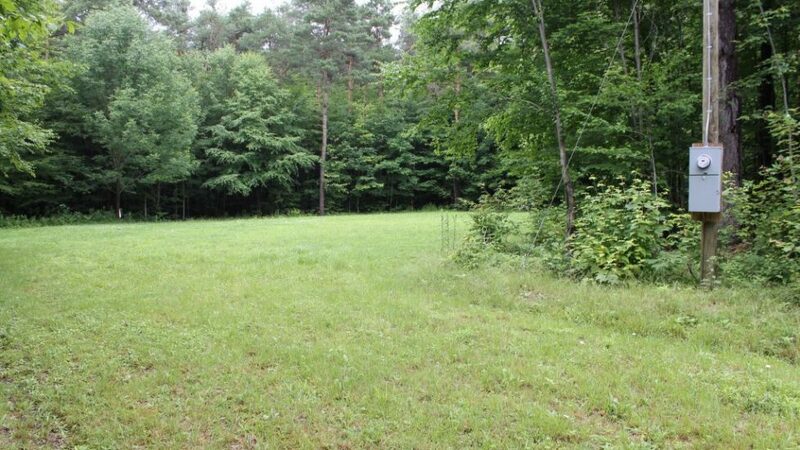 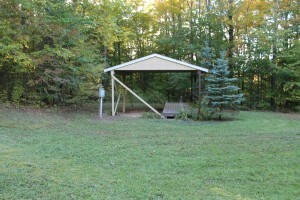 septic, own water well, wooded and open lands, great view. 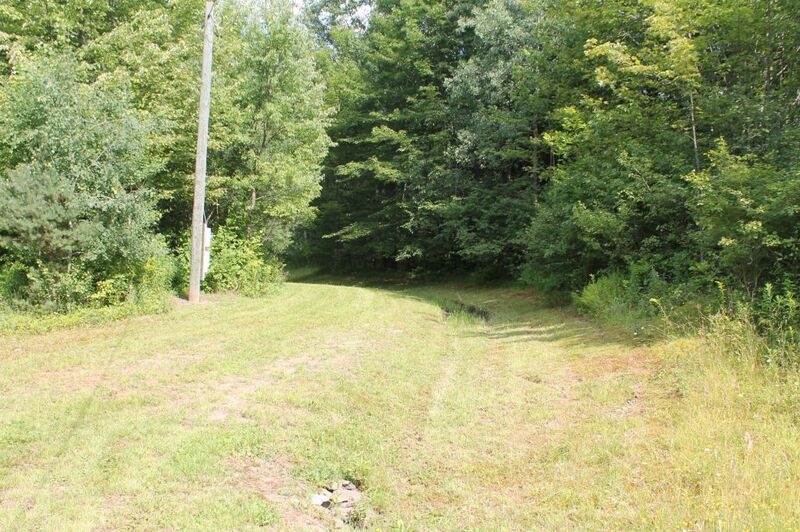 6.851 acres – has electric, health dept. 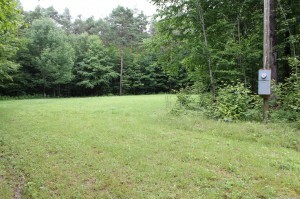 septic, own water well, small stream on the property, large leveled building site, gravel road, wooded with some open areas. 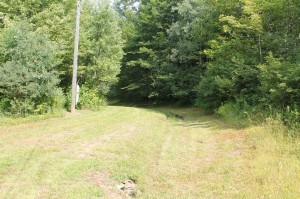 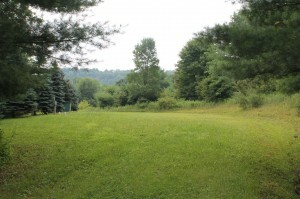 1.5 acres – has electric, health dept. septic, own water well, on a town road, very private, wooded with many pines. 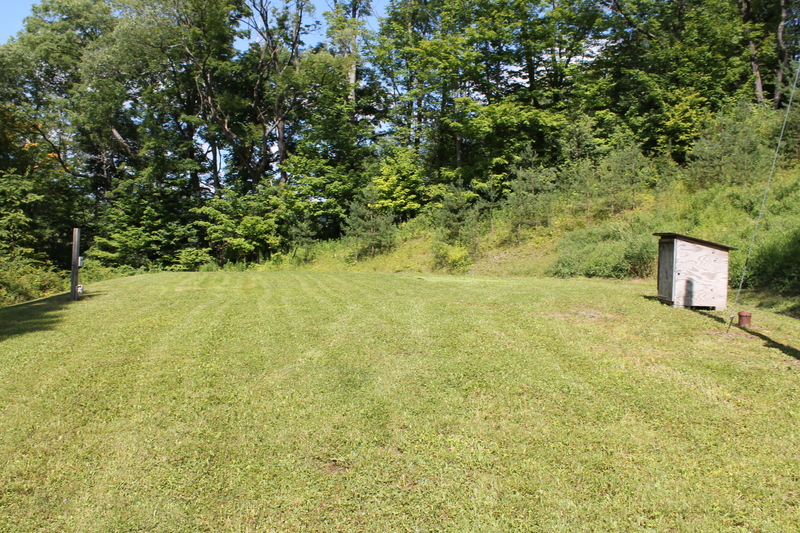 1.10 acres – has electric, health dept. 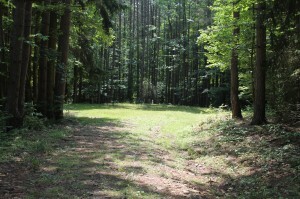 septic, own water well, on town road, many beautiful trees. 2.34 acres – has electric, health dept. 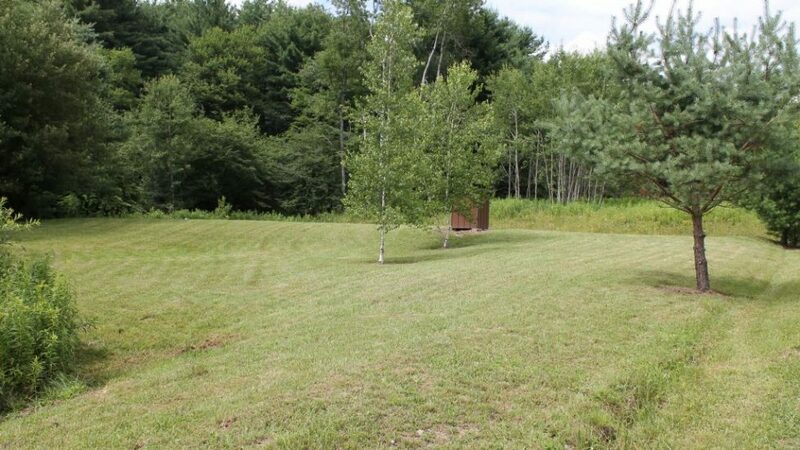 septic, own water well, drive & site leveled, has a small stream. 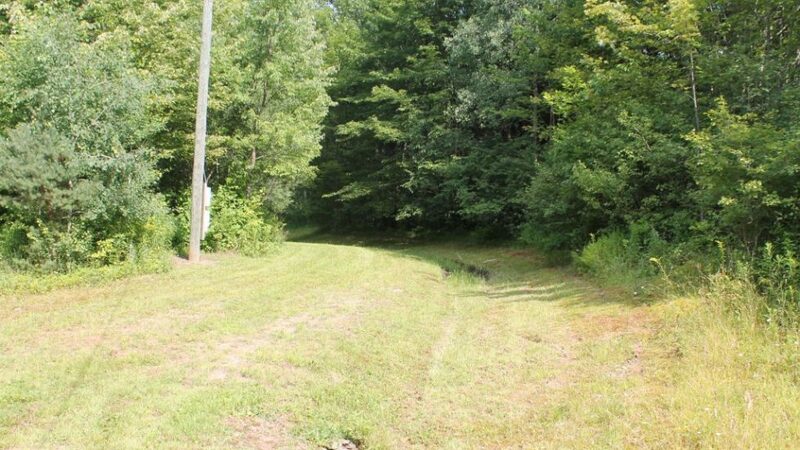 2.1 acres – drive & site leveled, has electric, health dept. 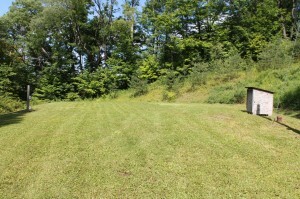 septic, own water well. $24,800 with $1,800 down @ $185.07/mo. 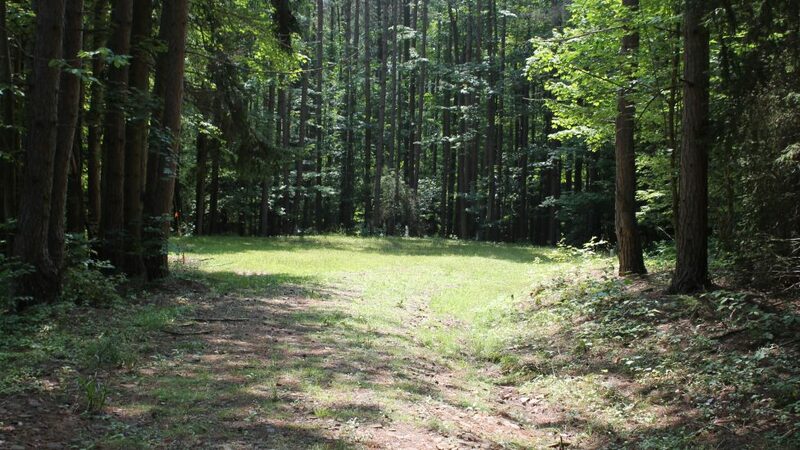 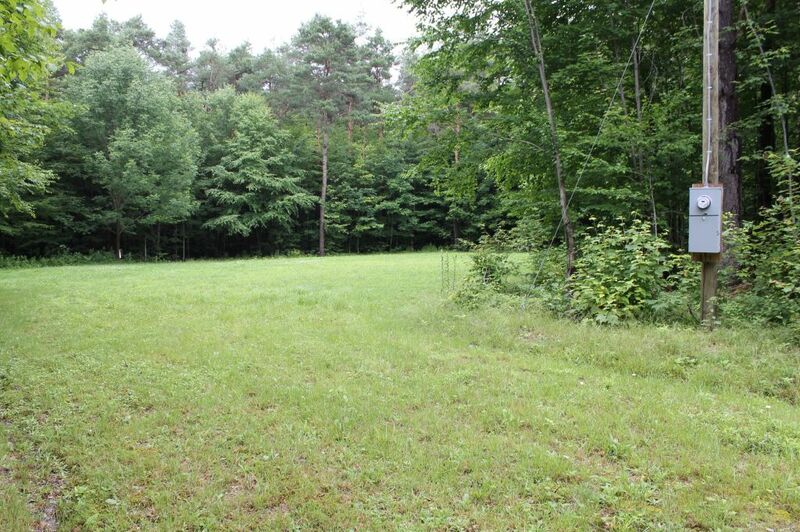 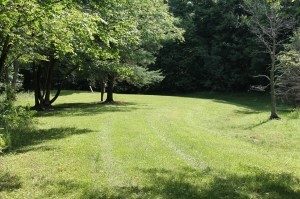 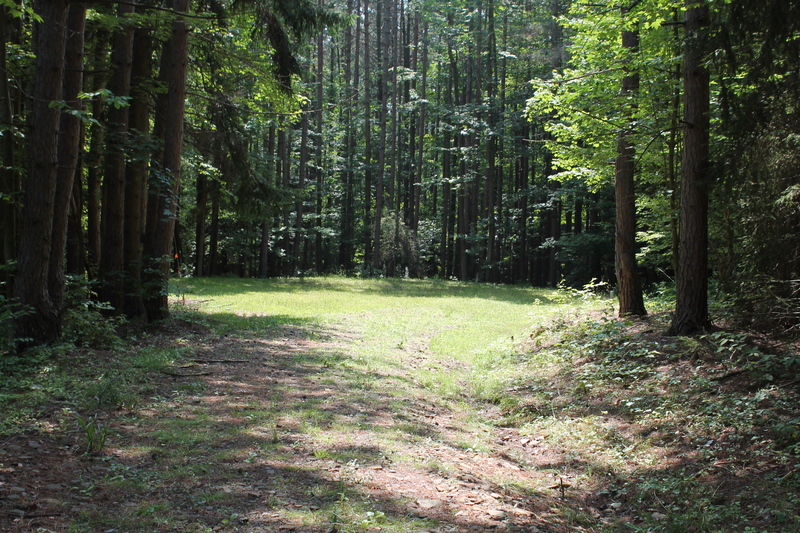 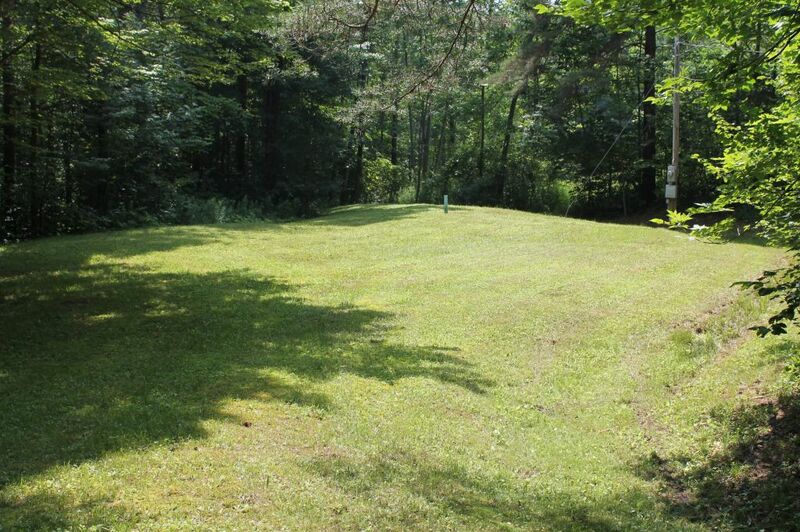 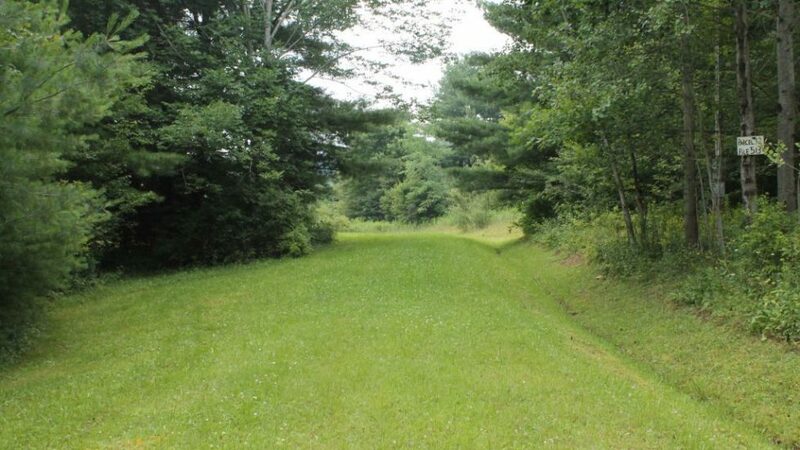 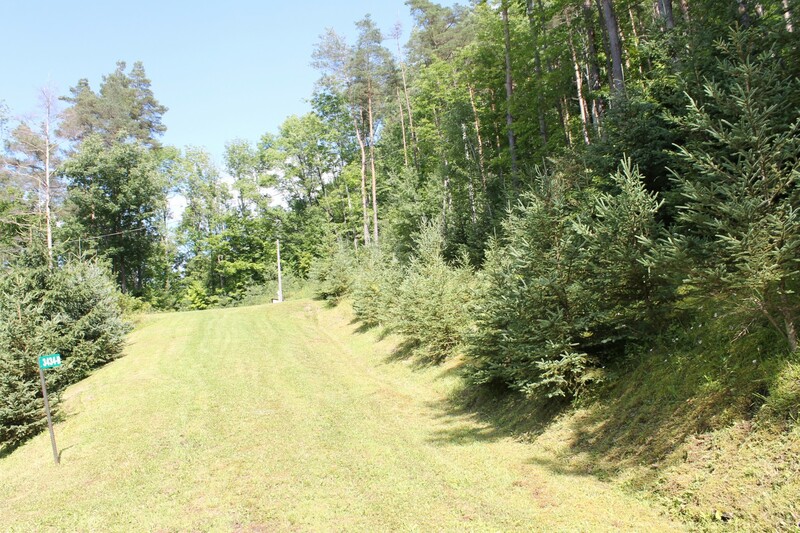 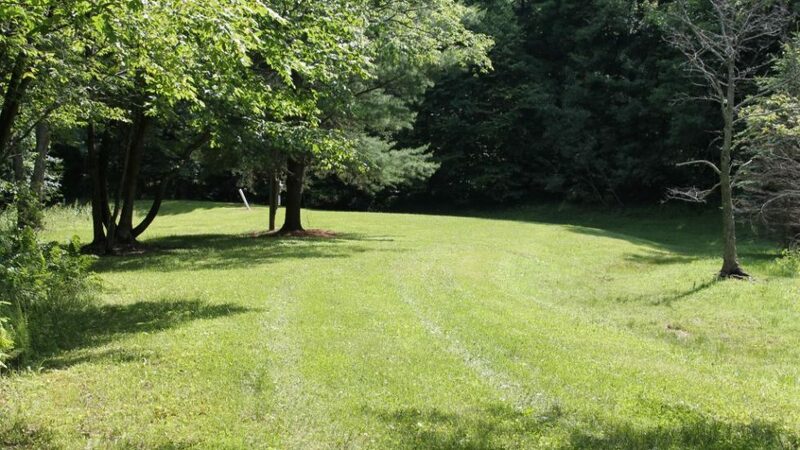 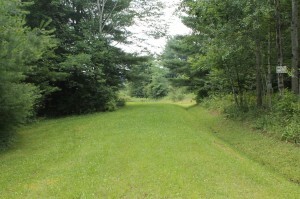 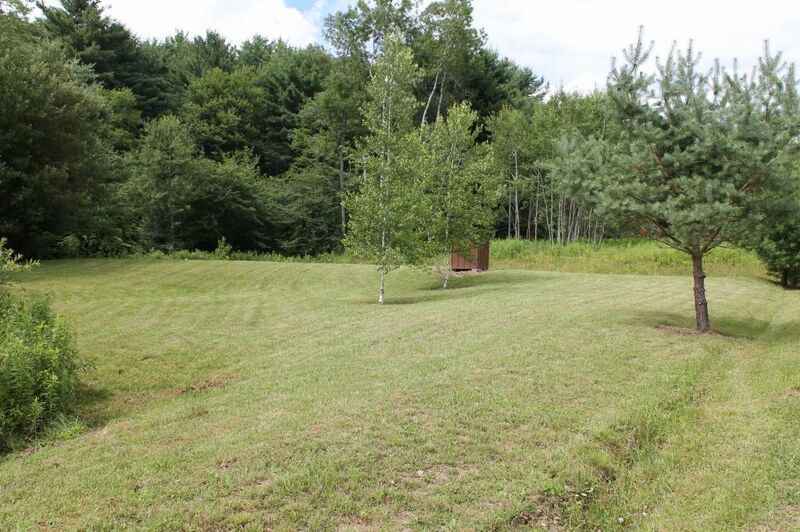 5.225 ACRES, OPEN HARDWOODS AND PINES, LEVELED SITE, GRAVELED DRIVEWAY AND ROAD, WATER WELL, HEALTH DEPT. 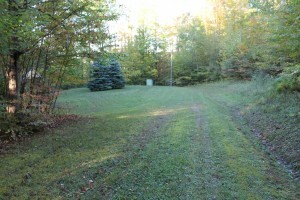 SEPTIC AND ELECTRIC.